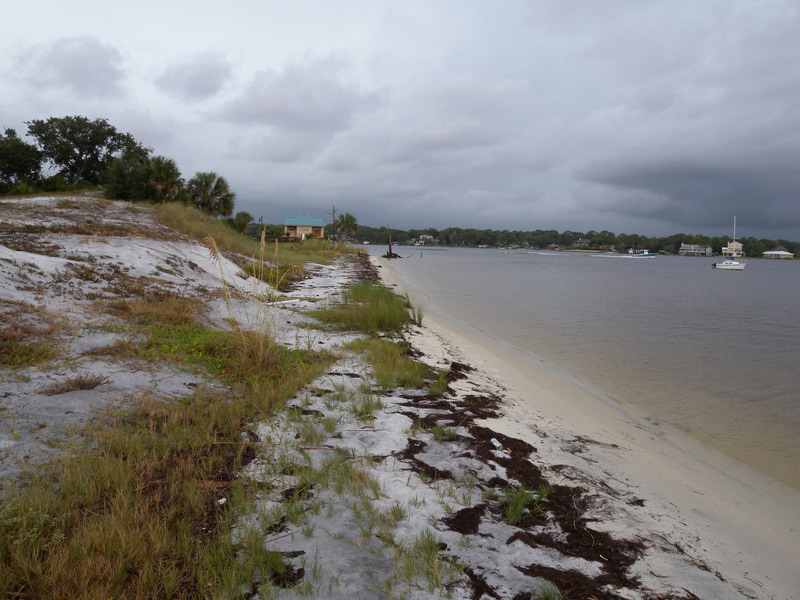 Okaloosa County Living Shorelines | Taylor Engineering, Inc. 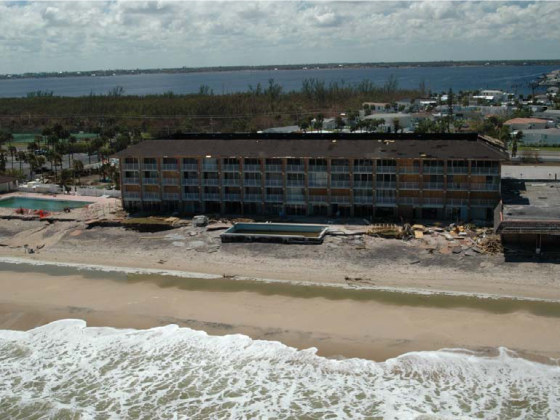 The Island Golf Center property on Okaloosa Island has experienced mild erosion from storm- and boat-induced wave impacts over the past decade. Numerous severe storms, most notably those occurring during 2004 and 2005, caused noticeable property losses resulting in increased vulnerability of the property’s natural resources and infrastructure. 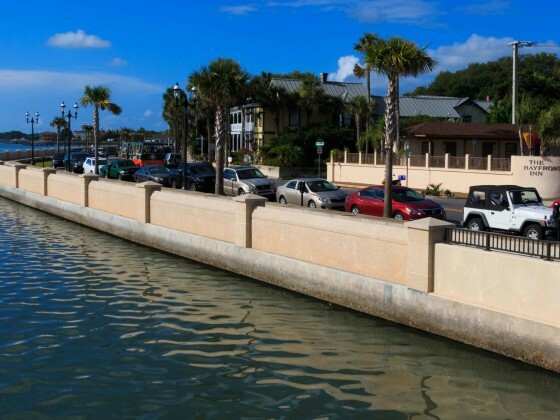 To protect the shoreline, Okaloosa County contracted Taylor Engineering for conceptual design and planning services for a living shoreline project. The proposed flagship project will showcase the benefits and value associated with habitat restoration while providing a distinctive amenity for the public to enjoy. Following successful project completion, adjacent property owners may follow suit to expand the shoreline restoration and public access improvements to create a living shoreline linear park connecting to the Gulf Islands National Seashore along Choctawhatchee Bay. The proposed project will limit erosion; provide storm protection to the upland property and natural resources; increase natural habitat for avian, terrestrial, and aquatic species; and provide access improvements and educational components for an enhanced recreational experience. The project may also improve the water quality of the area via filtration of upland runoff and surface waters. Project elements include offshore oyster reef breakwaters, saltmarsh and seagrass restoration, upland habitat restoration, water access enhancements (public day-use dock), upland boardwalks, and educational components. 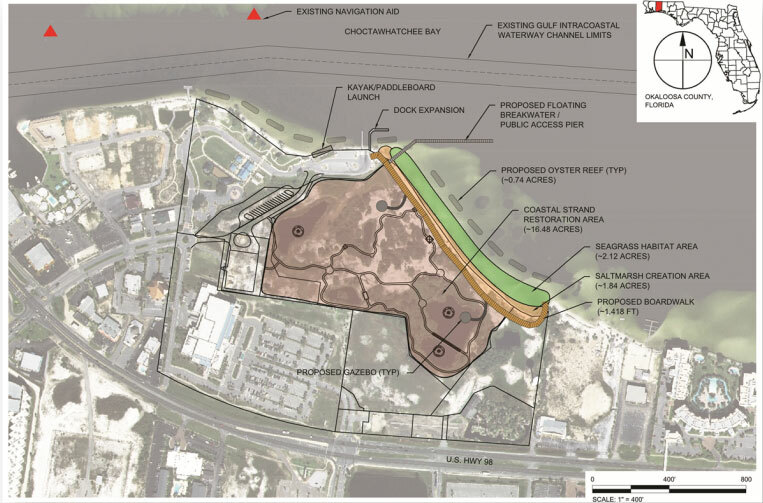 Taylor Engineering prepared the conceptual living shoreline design, a schedule outlining the steps necessary to implement the project, and cost estimates for each project component. 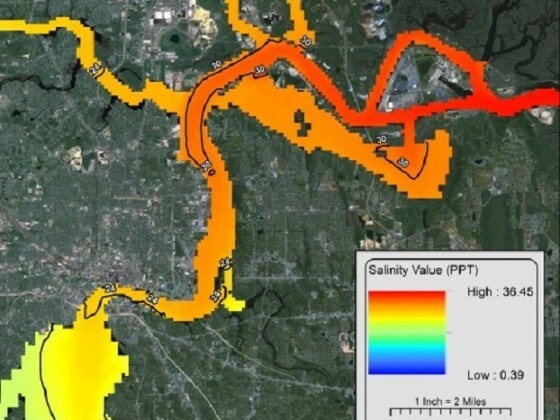 We are currently performing follow-on design services that include numerical hydrodynamic, wave and sediment transport modeling; coastal structure design; environmental design; engineering design and permit drawings; environmental permitting; and opinions of probable costs.